Crop rotation, as a rule, improves performances of each crop. This is particularly true when a cereal (e.g. corn) follows a legume (e.g. 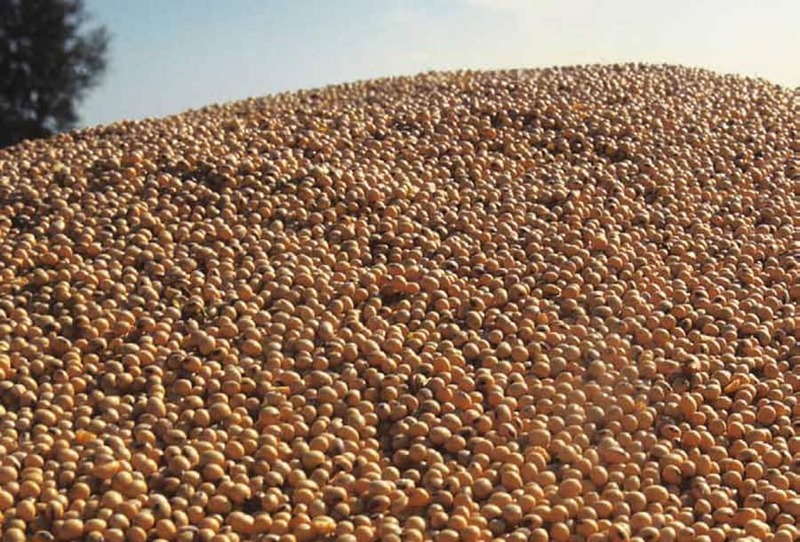 soybeans) because of different levels of Nitrogen available in the soil and let in the soil with residue. Rotation allows to spread operations in different seasons of year which easies management of farms. Exploitation of soil fertility is improved, as different crops roots explore different layers of soil: also different crops prefer different nutrients. Soybean enriches the content of N in soil for following crops. Structure of soils improves, because residues from crop roots stay at different depths and residues are also different. Management of pests, diseases and weeds get easier because different crops have different pests: avoid turning soybeans with sunflower and canola (Phytophtora and Sclerotinia are shared diseases). Primary Tillage for soybeans is better carried out at fall. Today, it is much harder to pick our operating days given larger farms, but we can reduce the pressure to do so by leaving soil more level in the fall. Right primary tillage begins behind the combine with residue management. 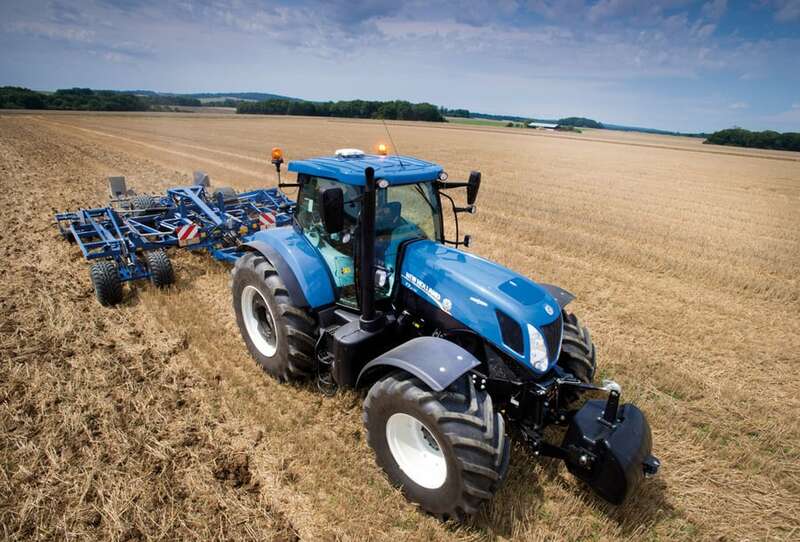 A wide choice of toolsare available for primary tillage, as moldboard plow, chisel plows, disk rippers, offset disk. Disk ripper was reinvented with more aggressive residue handling up front, more clearance, and an array of seedbed attachments on the back. This really lent itself to less field leveling in the spring when soils are generally recharged with water. Secondary tillage is carried out before planting. The goal is to achieve a proper seedbed, which means soil particles of right size for good contact between seeds and soil. Uniformity in soybeans emergence is an important factor for high yield which require having enough productive plants to utilize available resources. And productive plants require a well-prepared seed bed. Plants that emerge uniformly and progress at the same rate of development throughout the growing season, deliver improved yield potential. Uneven emergence introduces inefficiencies and added competition within the stand. Larger, early emerging plants obtain a greater proportion of available resources (light, water, nutrients) than smaller, later-emerging plants. Uneven standsare more difficult to harvest. 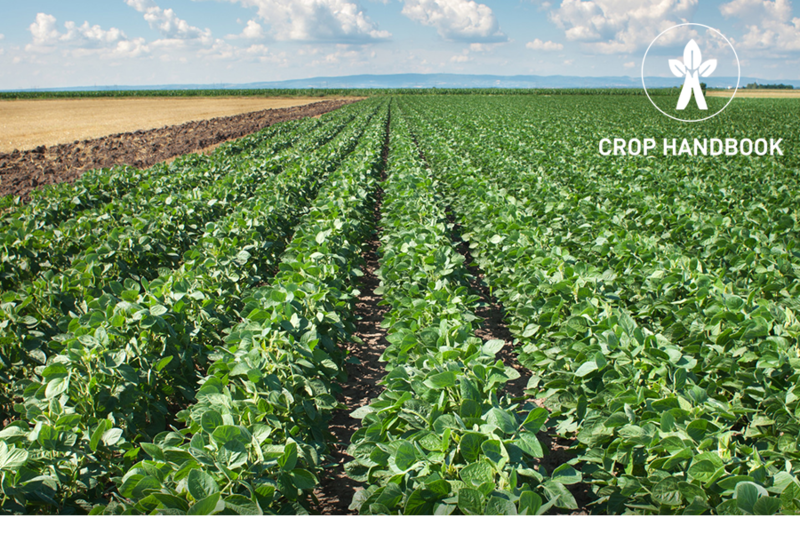 Soybeans is a poor competitor with weeds in first stages of growth and when cool soil temperatures cause slow germination and growth, but competes effectively in warm soils when germination and growth are rapid. 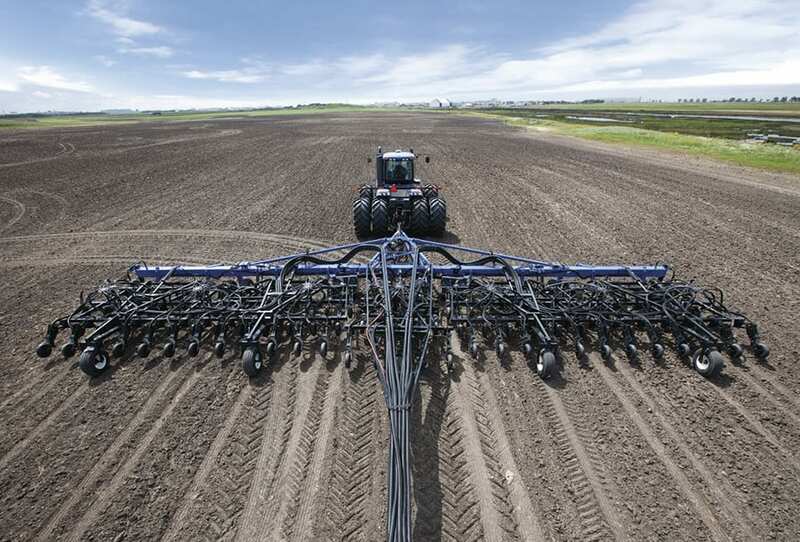 Management practices such as thorough seedbed preparation, adequate soil fertility, choice of a welladapted variety, and use of good quality seed all contribute to conditions allowing good competition with weeds. Weed control is carried out both with pre sowing, pre-emergence and on top spraying. 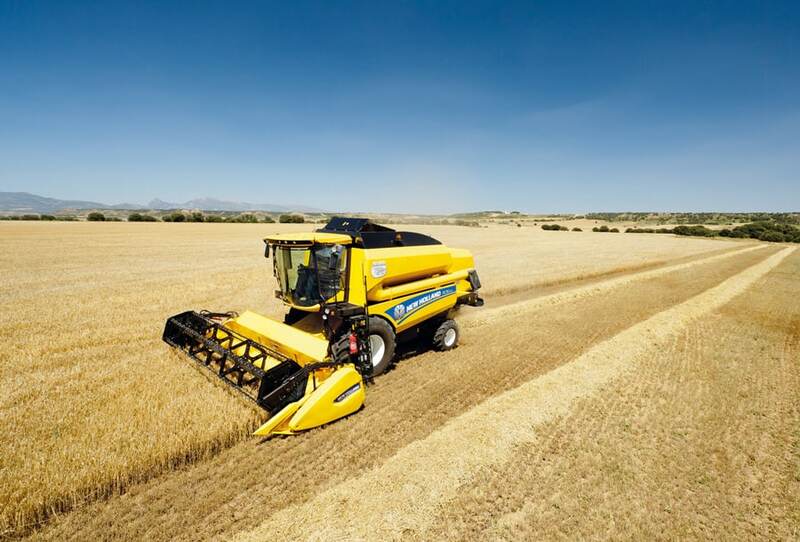 Weeds or and pest can damage the yield up to the 100%, if not controlled or controlled to late. In soybeans, once weeds begin to impact yield, each additional day they are allowed to compete can result in yield losses of up to one percent per day.